Join the race for records and become a champion in this fun skill game. 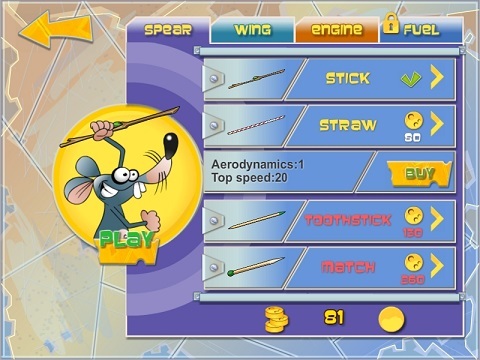 Javelin throwing is as difficult as clicking 3 times – to make the rat start running, raise its spear and finally throw it. Each throw is estimated in terms of distance, maximum height, speed, time, collected coins and hit targets. The score is converted to money earned for further updates. As soon as you scrap up 30 cheese coins you get an opportunity to control the spear. 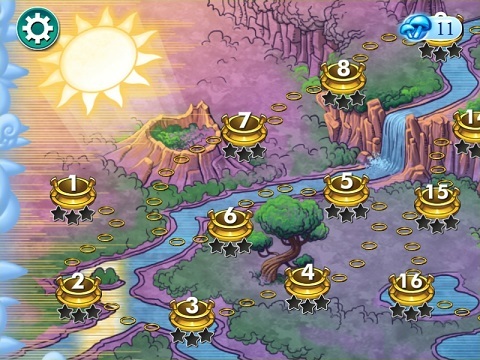 Move the level up to accelerate and take advantage of various boosts during the flight. Earn multiple achievements, take photos as you travel the world and pave your way to fame in this exciting free arcade game. 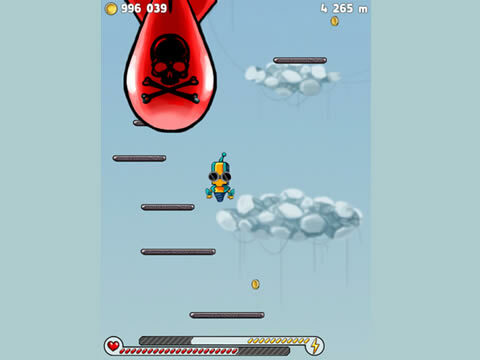 Play hit iPhone jumper online free! If you ever happened to play Doodle Jump, this free arcade game will win your heart! 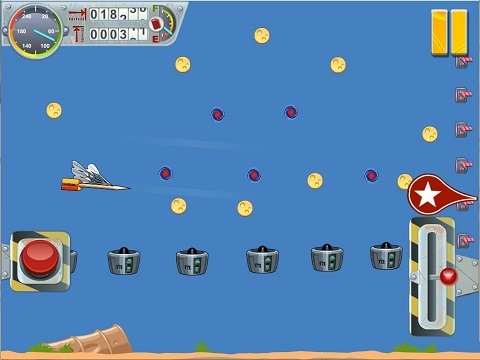 Reach the stars and collect gold coins on your way into the space. The higher you jump, the more points you score, but the more dangers are in store for you as well. But don't worry - whenever a bomb or any other threat approaches your robot, cool slow-motion effects come to life. In order to secure your character and beat the global record, buy exciting power-ups to upgrade it. The layout is randomized every time you start the game, so it never the same, while incredible sounding and dynamic arcade gameplay give the spirit of non-stop action. Play Samurai Escape arcade game online! Once upon a time there lived a brave samurai who traveled from village to village and helped those who needed his sword! One day he arrived at a remote settlement in the shade of dark eerie forest. The villagers rumored of an evil nine-tailed fox that haunted everyone who dared to delve into the woods. Guide the samurai as he tries to gather magic mushrooms that heal all wounds in this fast-paced running game. Kill and avoid monsters, collect coins and strength potions and escape the Demon Fox. 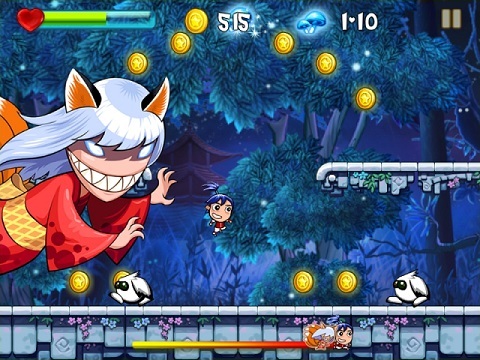 Make your way through 40 action-packed arcade levels and learn the story behind the malevolent werefox in Samurai Escape, a free online platform game. 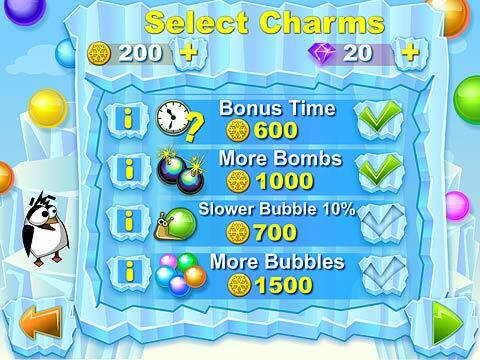 Do you like bubble games? What about marble popper arcades? Do you enjoy casual multiplayer games? And finally, do you like penguins? If you answered “Yes”to any of this questions, then don't miss another comic flash game from the creators of bubble popper. Once upon a time two bored to death penguins found a bottle of bubble solution and started a fun competition. Join the party, blow and pop bubbles and become the winner! 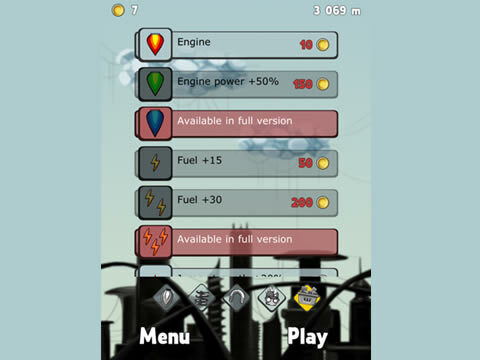 More features and power-ups are unlocked as you progress. 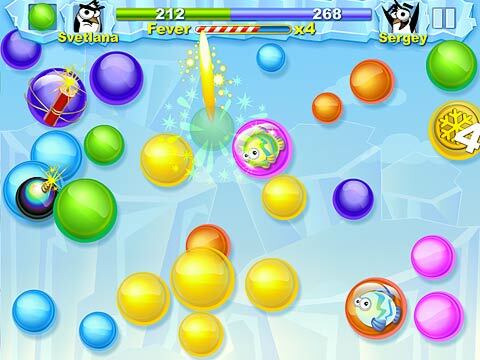 Get color and size combos, burst fish bubbles and collect coins to outscore your rival.